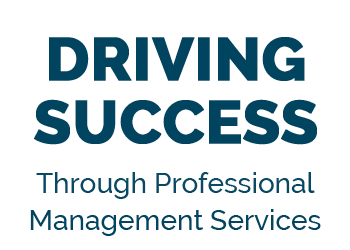 Landmark Management Group is a professional management services company providing C-level executive management support to a variety of clients. Landmark’s services include managing and designing leading sales and service organizations in the financial industry. FOCUSING on customer acquisition, providing an end-to-end solution, from sourcing clients to fulfillment. DELIVERING a measurable return on investment. We ensure that all interests and success criteria are aligned. LEVERAGING innovative marketing, a robust infrastructure and unique data assets to deliver outstanding results. We operate with a high level of integrity. We are accountable, focused and shoot straight… we go out of our way to service our clients and look out for their best interests. Landmark supports a consumer-facing model, while building vertically-focused platforms that allow consumers to evaluate product offers that support their needs. Landmark Management Group oversees the distribution of offers that reach over 50MM consumers a year. Landmark supports a consumer-facing model, while building vertically focused platforms that allow consumers to evaluate product offers that support their needs. 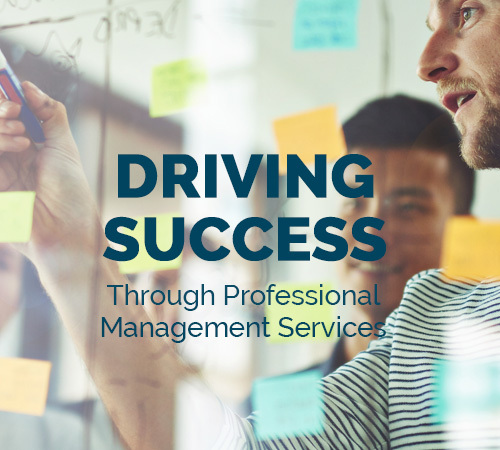 Landmark Management serves multiple industries and verticals with a scalable call center sales and service center comprised of 150+ call center representatives. There is a macro trend towards service companies shifting their focus to serve the consumer through direct-to-consumer access to products and services. Consumers are interested in doing their own research and education, distinct from traditional brick and mortar or agent facing experiences. 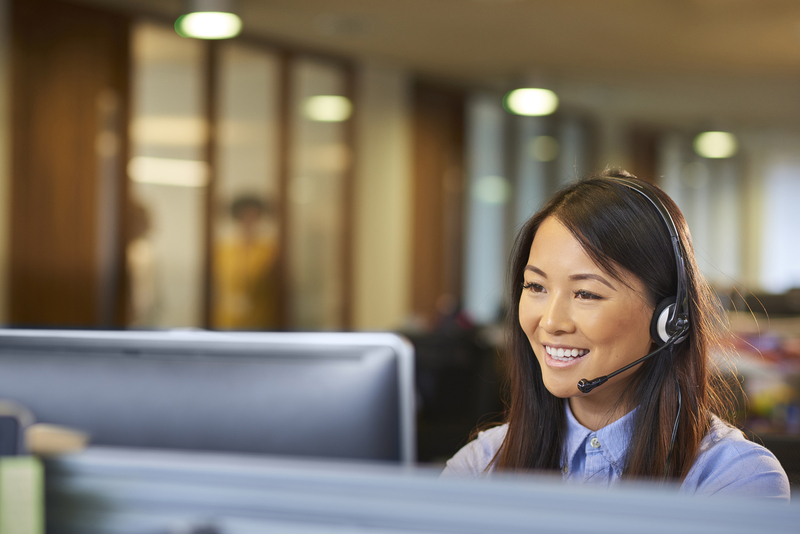 The need for a capability set that can deliver large scale customer acquisition, leveraging robust technology, with compliance and administrative shared service support, is at peak demand. Landmark is uniquely positioned to take advantage of this trend. • We take responsibility for our actions. • We do not make excuses. • We do what it takes to achieve results for our clients. • We are financially focused and believe that financial rigor is critical. • We work with energy and enthusiasm. • We work hard and have fun doing it. • We give 100% of ourselves. • We are committed to keeping our word and doing what we say we will do. • We do the right thing for the right reasons. • We give constructive feedback as a sign of respect. • We balance our intensity with compassion and humanity. • We communicate openly and honestly with no hidden agendas. • We honor each other’s work. • We strive to be extraordinary and are not satisfied with just getting by. • We are committed to growth and development. • We are innovative, always willing to look at unique and creative ways of doing things. • We produce effective results through coordinated action. • We communicate to resolve issues quickly. • We take responsibility for the success of the company and our clients. Landmark Management maintains a culture where the growth and development of our employees is a high priority. We provide a great working environment, with opportunities for career growth, financial prosperity and a healthy work/life balance.